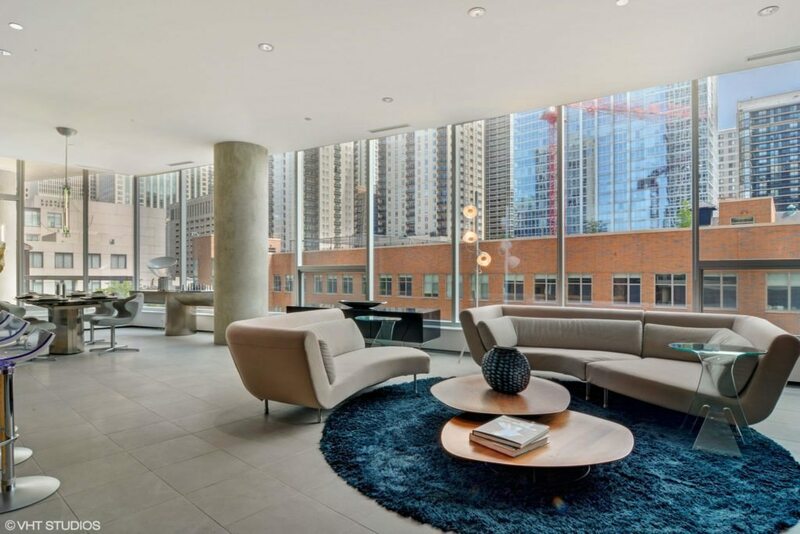 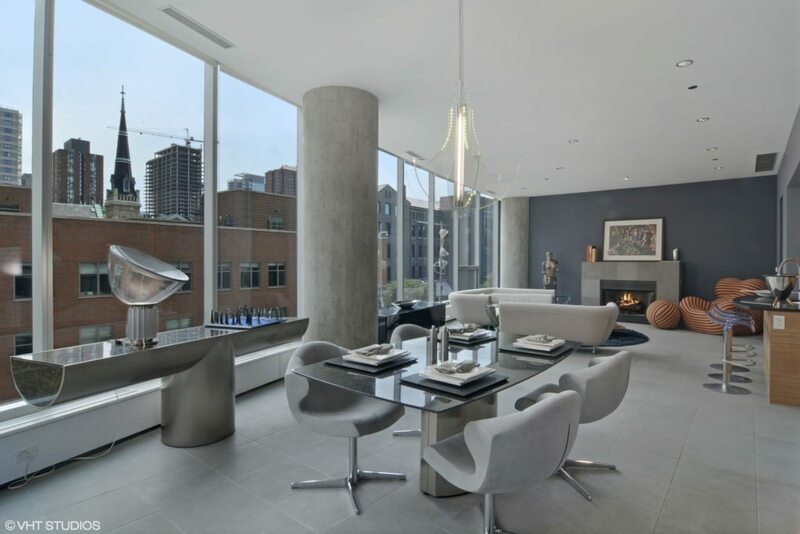 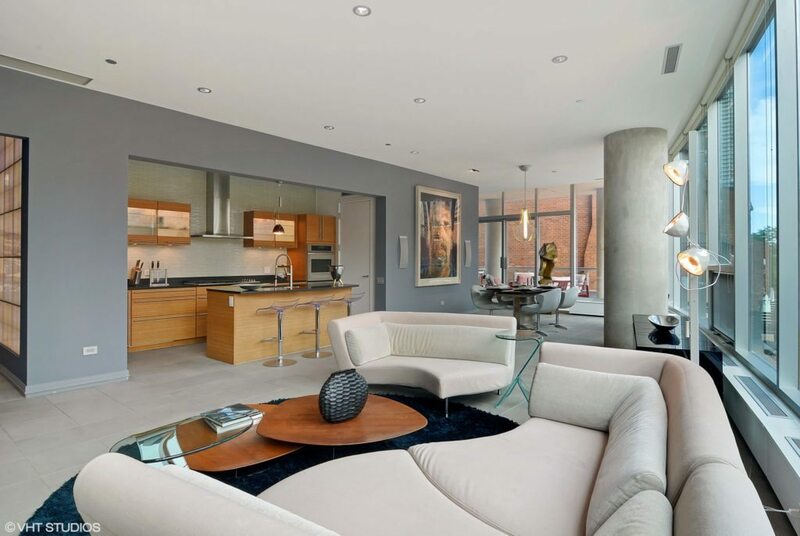 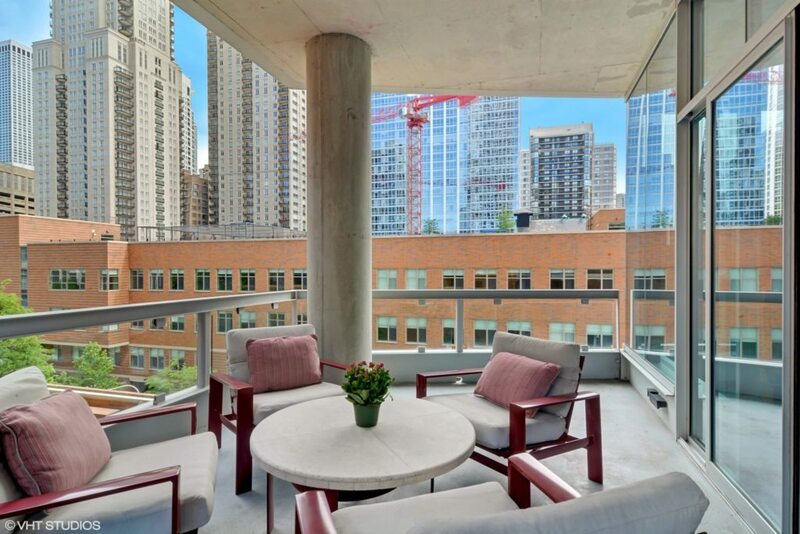 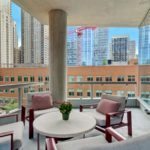 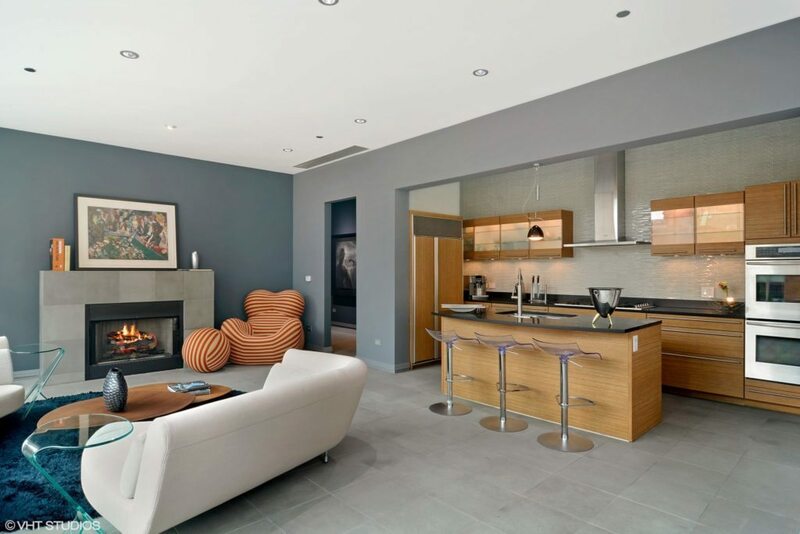 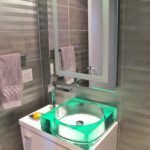 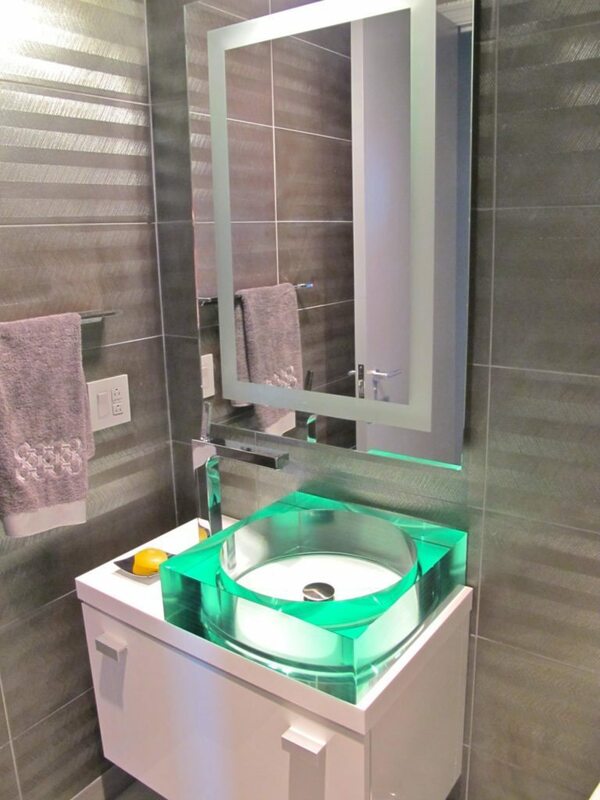 This upgraded condo in Chicago’s Gold Coast is one for the modern homebuyer. 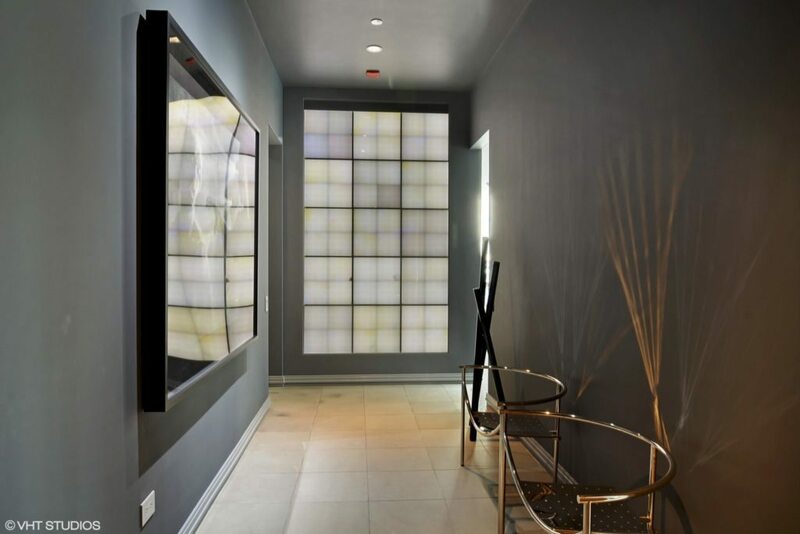 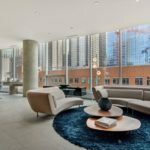 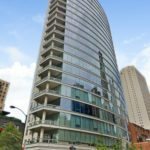 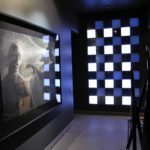 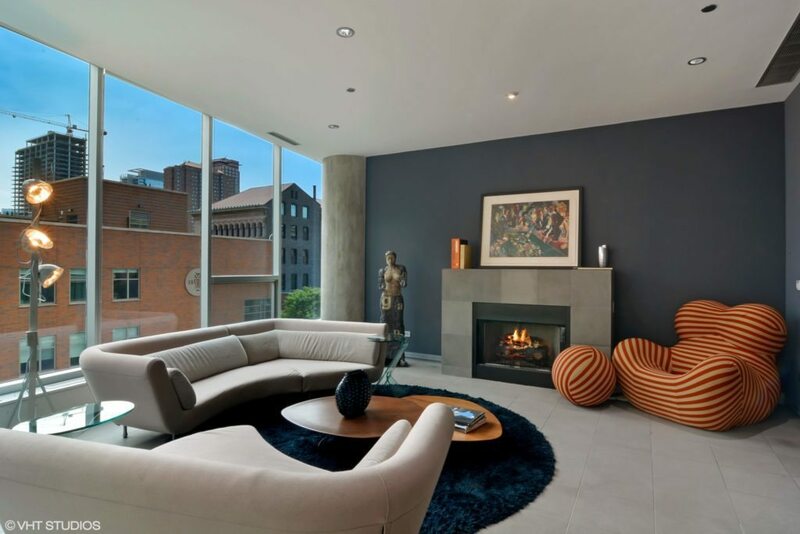 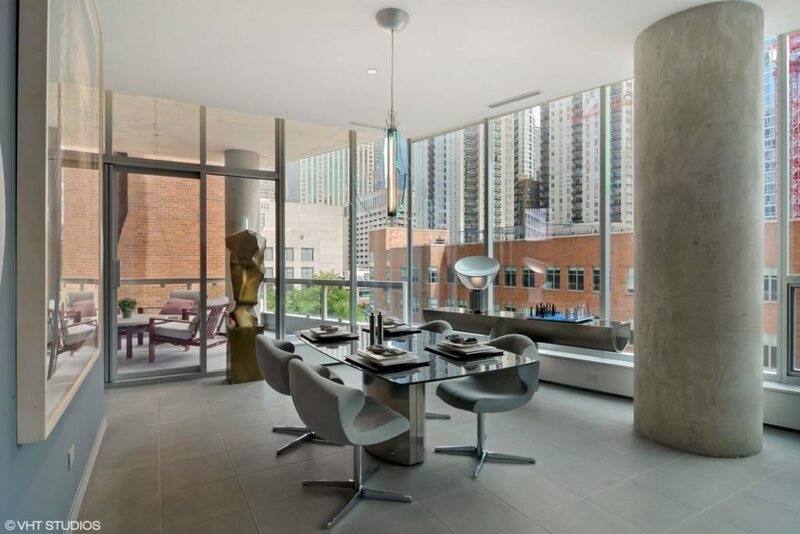 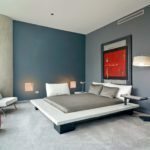 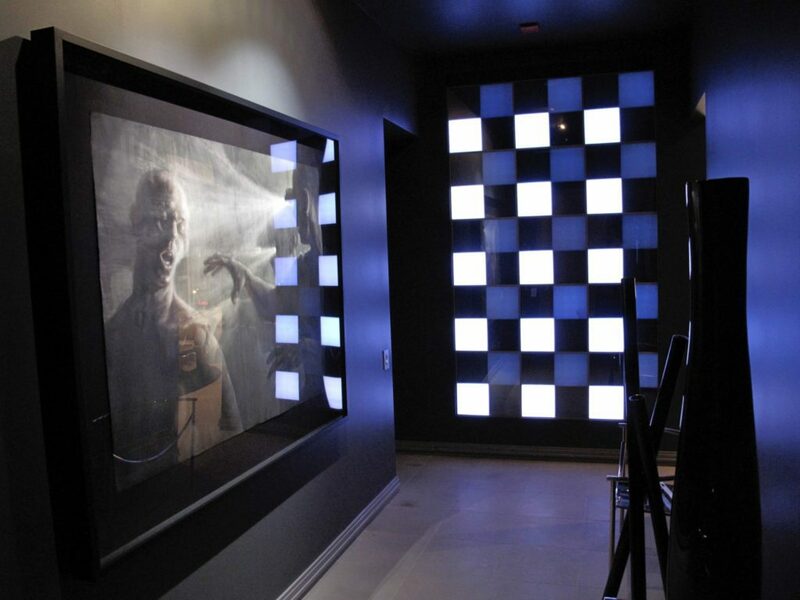 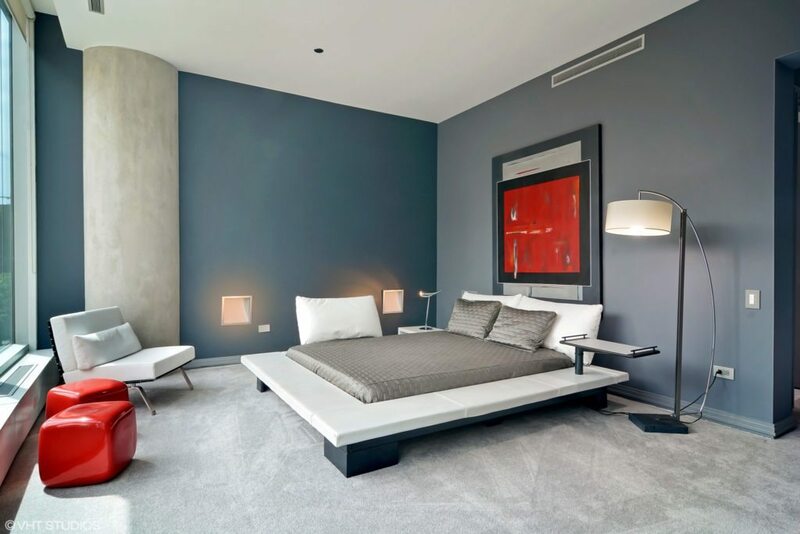 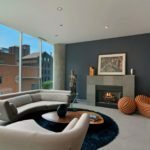 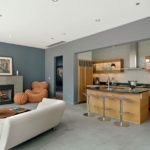 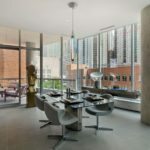 Among many contemporary details, the home has an open floor plan and features an art gallery wall with a built-in LED light display, as well as floor-to-ceiling windows spanning sixty feet of Windy City views. 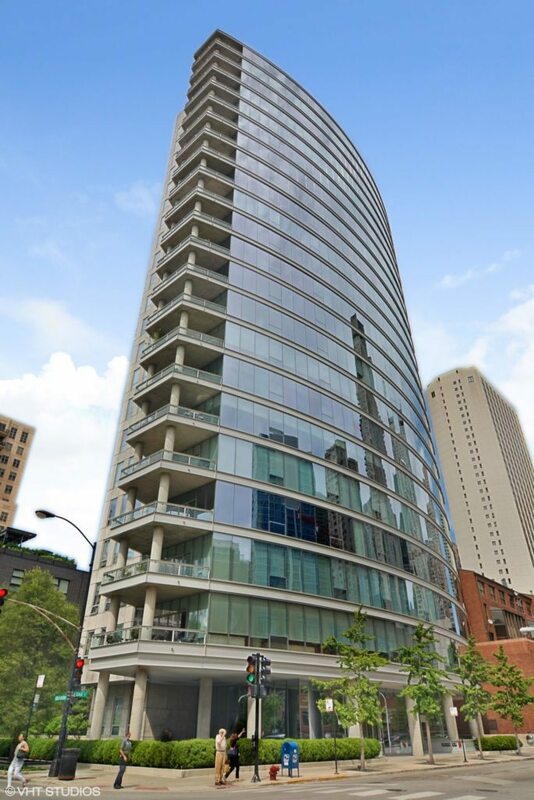 The unit is listed at $2.075 million by Sharon Gillman and Marissa Schaefer with Baird & Warner Real Estate.